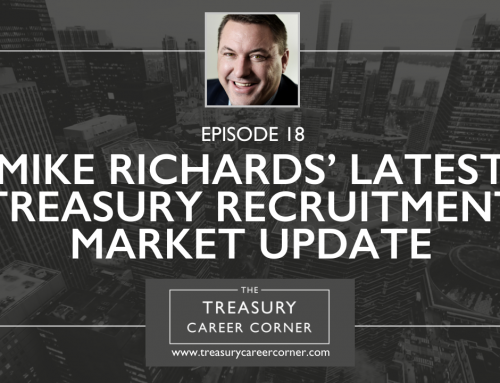 Who Are The Treasury Recruitment Company - The Treasury Recruitment Co.
My name is Mike Richards and I am the Founder of The Treasury Recruitment Company. 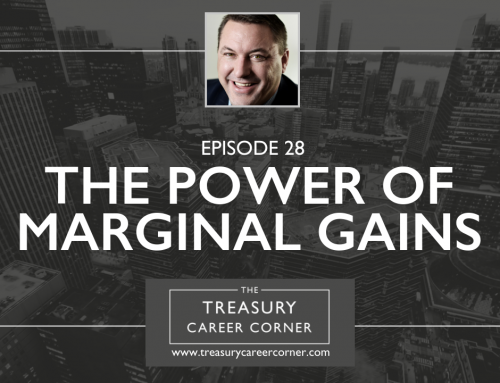 We specialize in the recruitment of Corporate Treasury professionals at all levels from Treasury Analyst up to Group Treasurer and on a global basis. 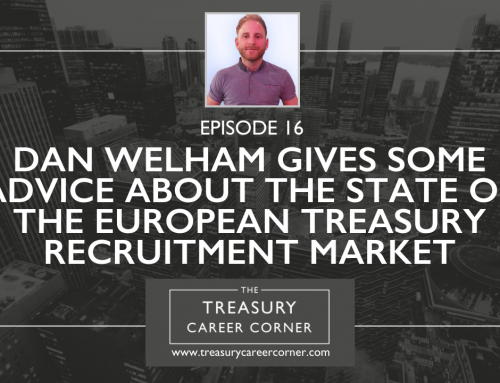 We have recruited Treasury professionals for clients from the UK and Europe through to the US and right the way across to Australia. 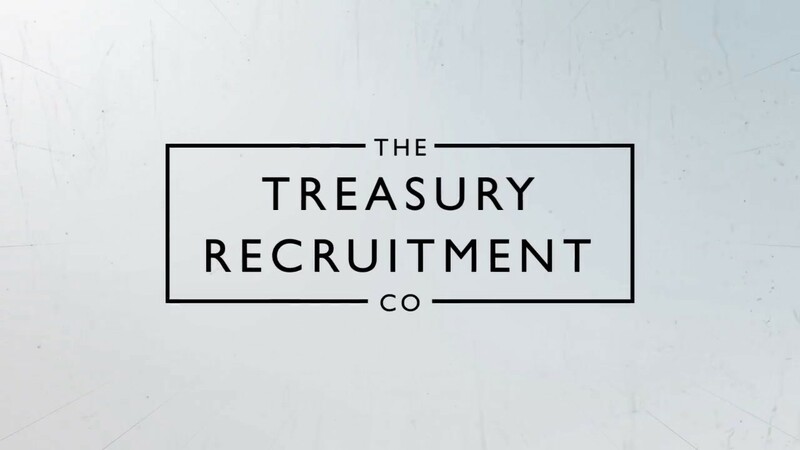 We are Global Treasury Recruitment Specialists. 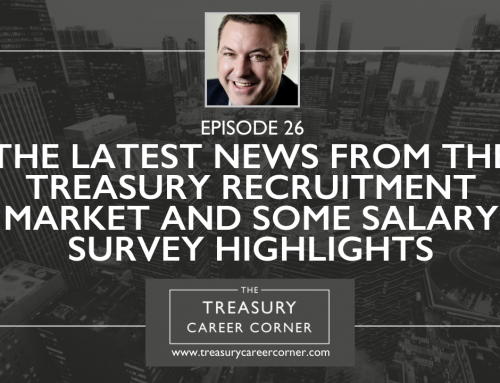 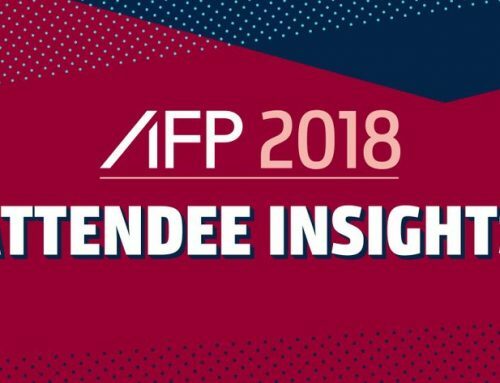 So if you are a Treasury professional that wants to know more about the current state of the treasury recruitment market or you need help in finding your next career move, then you have come to the right place!